The WBCX512H is a lightweight manpack or handheld antenna for communications covering 118-512 MHz, with 16W RMS power handling. WBCX512H has a coated flexible steel wire radiator. 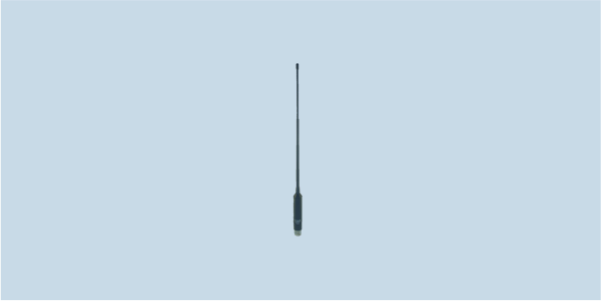 This monopole antenna connects directly to handheld or manpack radio sets.